Everything in the universe has a specific vibrating frequency, including our own bodies and cells. It is the language that all life understands at a cellular level. Our cells exchange information and regulate body functions through the sending and receiving of specific frequencies. This cell signaling precedes and regulates all biochemical actions. When those frequency signals become scrambled, so does our body’s ability to self regulate and maintain healthy function. This disruption can occur because of the introduction of things like certain viruses, toxins, heavy metals, radiation, and harmful electromagnetic fields. Frequency healing is to activate the body’s natural healing power while applying certain healing frequencies. 7.83Hz is another well-known healing frequency. It is the Earth frequency, also called Schumann Resonance. It will balance the body and improve the quality of health at a baseline level. There is much research to suggest that it provides the following benefits: De-Rouleaux blood, stronger bones, optimal level of endorphins and pain relief, better sleep and HGH (human growth hormone) secretion, etc. With 7.83Hz, the body gets off kilter fast and deteriorates in health. 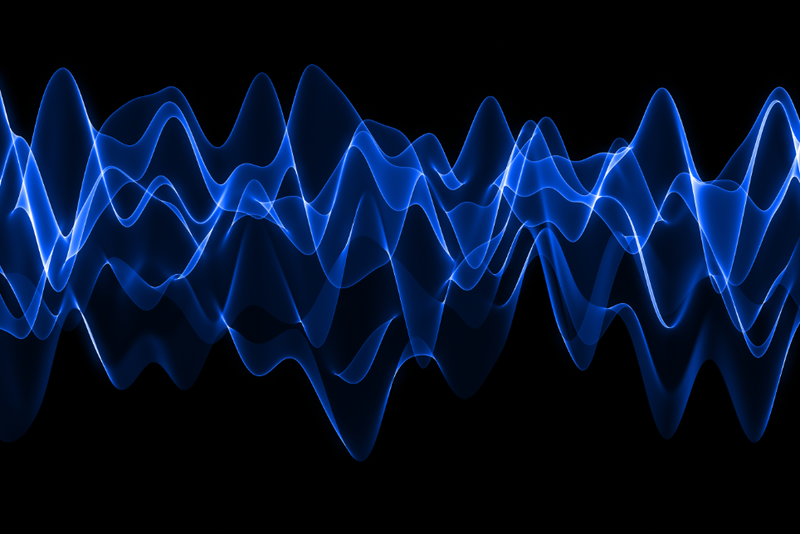 Here we outline some general benefits of frequency healing. It can increase body energy levels. It can help with body detox toxins, heavy metals, etc. It is great for enhancing immune system. It is good at pain relief. It is beneficial for the physical, emotional, mental, and spiritual body. Spooky2 is the most Effective and Affordable Rife treatment system available today. Free software updates and the world’s largest frequency database ensure Spooky2 will always be superior. There are many more reasons to choose Spooky2. Spooky2 gives you not one, but MANY Rife machines in one package – with plasma, contact, remote, PEMF, cold laser, and more. Spooky2 provides good, honest health solutions without obscene profit margins. Our focus is on people, not profit.